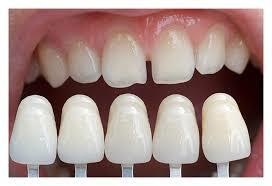 Old Mill Dental provides all their patients with the most advanced techniques in dentistry. We welcome patients from Sussex area including Worthing, Horsham, Billinghurst, Pulborough. 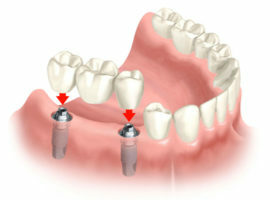 Old Mill Dental offers high-quality Dental Implants. Book your Free Initial Consultation. We are supporting the government's initiative for all children to have seen a dentist by their first birthday. 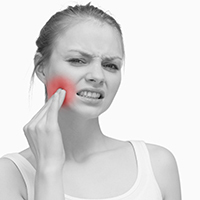 Root canal treatment, also known as endodontic treatment, is the process of removing infected, injured or dead pulp from your tooth. 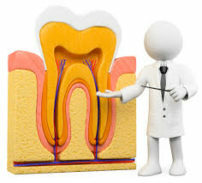 The space inside the hard layers of each tooth is called the root canal system…. 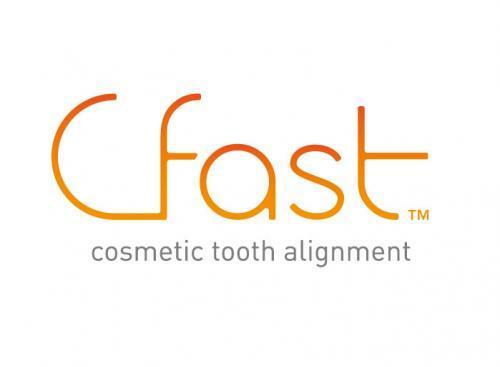 At Old Mill Dental we use the Boutique Night & Day whitening system which uses the highest quality whitening gel manufactured in the USA, so you can be assured of fantastic results…. Highly trusted dental team in the heart of Storrington, West Sussex, Old mill Dental provides all their patients with the most advanced techniques in dentistry, combined with a highly communicative and skilled team, giving you, the patient, the highest level of care. Our aim is consistently on the well-being and comfort of our patient, listen to their needs and concerns and deliver the best treatment and care as we would like to be treated ourselves. The team attend regularly training in all aspects of clinical dentistry. We offer consultations for Dental Implants, Teeth straightening and Cosmetic Dentistry. 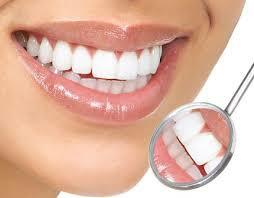 We offer Free Consultation for Dental Implants, Teeth Whitening, Emergency Dentistry for our patients. 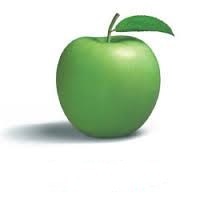 Other treatments which we offer….